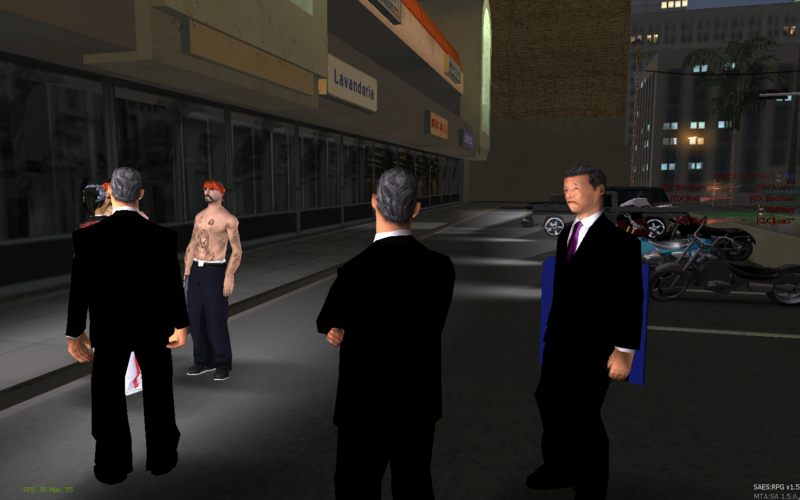 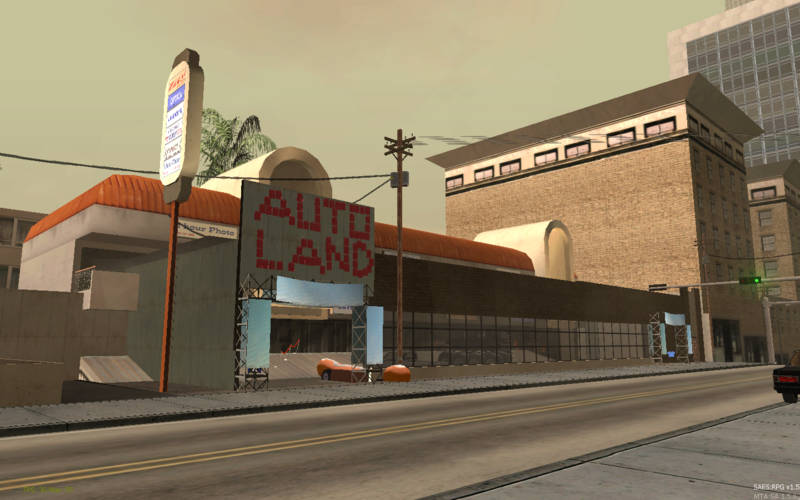 Story: After some months of the opening of AutoLand Dealership, some robbers and gang members started doing some issues and some problems to take the proprety, thats why AutoLand Leader decided to take actions and he driectly called the Tuga Thugs so he can get into a contract with them and he waited for them. 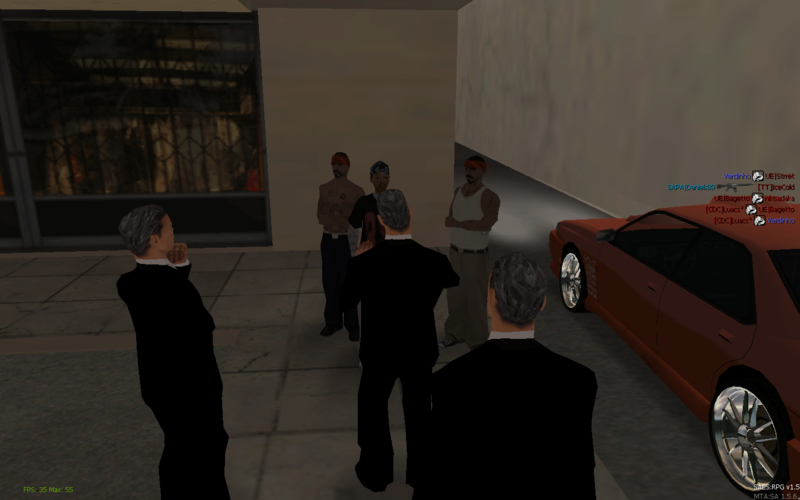 Arrived There the leader started by introducing himself to the members and to their High Council member. 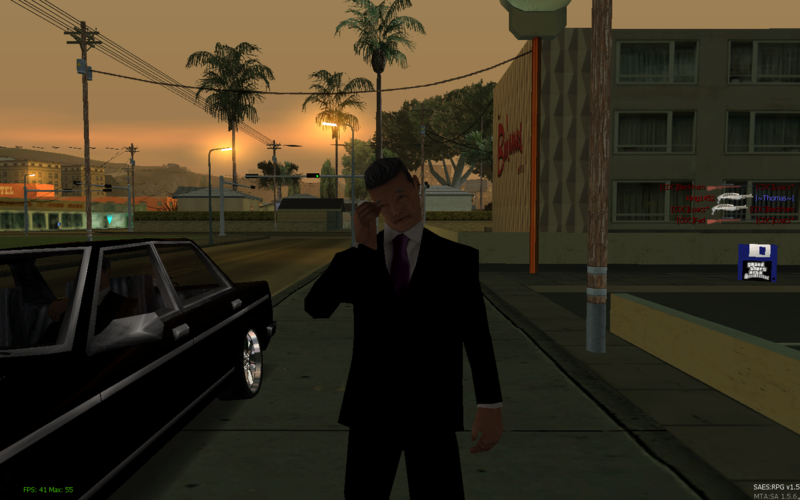 -Sounds cool and fair we will go talk with our leader and call you back okay ? 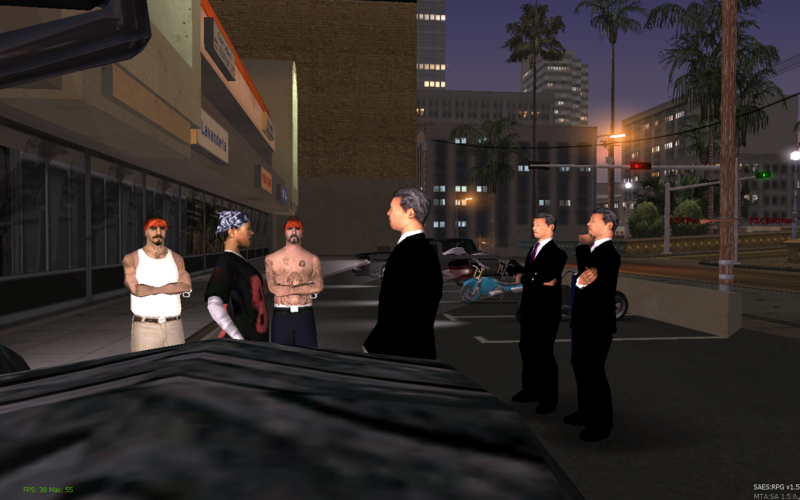 and after this discussion the TT members headed to their leader to inform him about the deal, and the answer was inviting autoland members to the base and signing the contract, Bingo ! 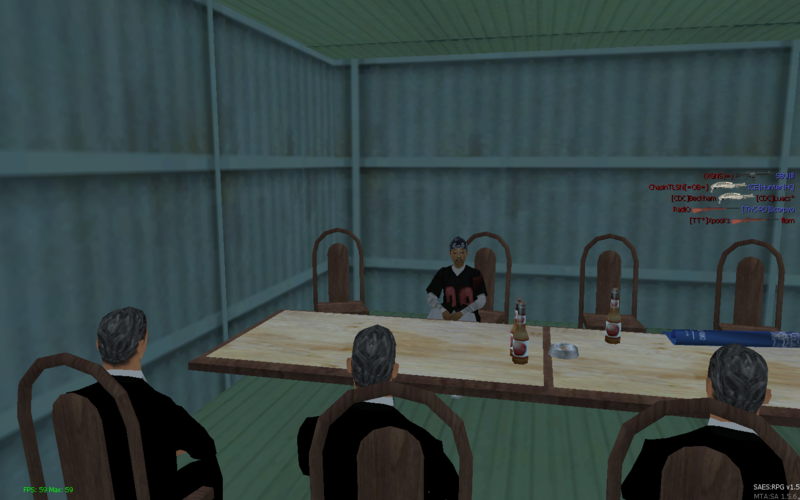 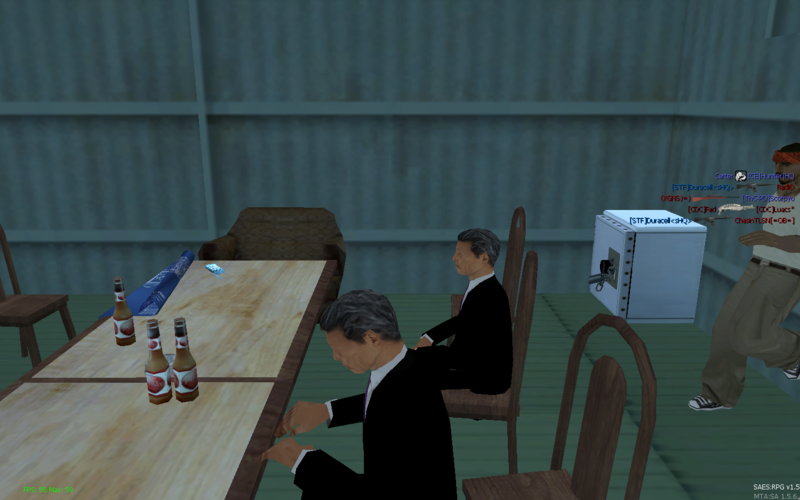 Arrived to the Tuga Thug's base, the AutoLand HQs were well welcomed by all the members and especially the leader, they met the leader in a room where there was the contract signed and ready, Zei and his collegues checked the papers and it was all good and well done, so they had some drinks after that imhster one of most importnat persons in the deal showed them the base and the garage where the new cars will be parked.